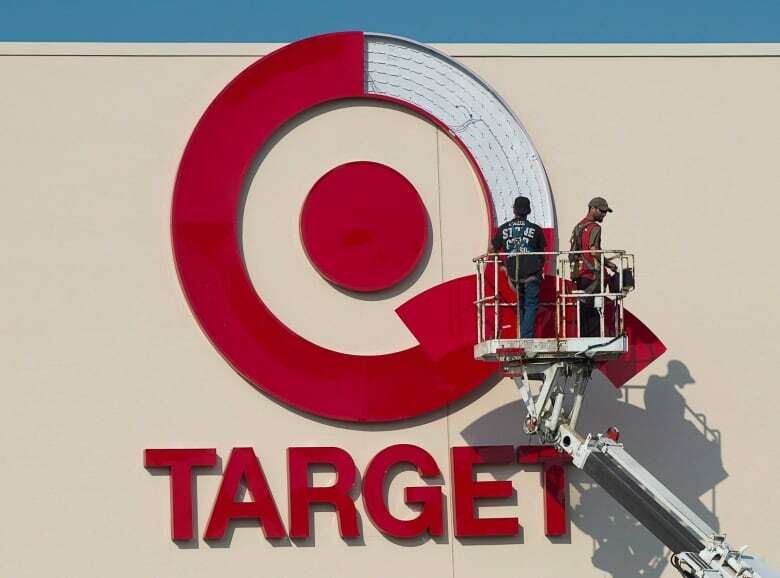 Target admits it missed the mark, but what does it mean for Canadian retail? Tens of thousands of jobs will be lost when Target closes 133 stores, but the real question is, after years of Canadian retailers fearing the arrival of giant U.S. players are Target's problems unique to that company, or has the landscape shifted? The U.S. discount chain pulled the plug on its Canadian expansion after moving too soon, too fast. Tonight's first order of business, a spectacular failure by a major retail player. Target is pulling out of Canada less than two years after it entered the market, unable, it says, to fix the problems that have ailed it here. Tens of thousands of jobs will be lost, and 133 stores will be left vacant, but the real question is, after years of Canadian retailers fearing the arrival of giant U.S. players are Target's problems unique to that company, or has the landscape shifted? A weaker Canadian dollar perhaps, and a strong reaction by Canadian players to the new competition — maybe it's not game over for domestic Canadian retail after all. It was less than two years ago that Target launched. Anticipation in the retail sector hadn't been so high since Walmart moved north. And throngs of eager Canadians awaited with wallets out. But customers quickly complained Target Canada's prices weren't nearly as low as its U.S. counterpart. That was the first of a string of fatal mistakes in the Canadian launch. Shoppers also decried empty shelves and a lack of variety in products, pointing to major gaps in distribution. Then, a U.S. data breach affecting 40 million people further rattled confidence in Target's operations. Those problems amounted to loss after loss after loss. From 2011 to the third quarter of 2014, Target Canada's red ink amounted to $2.1 billion. That's what forced CEO Brian Cornell to throw in the towel, saying: "We were unable to find a realistic scenario that would get Target Canada to profitability until at least 2021." So, all 133 stores across Canada will close, after a court-supervised liquidation period. The move will lead to a $5.4 billion writedown this quarter, as well as up to $600 million in cash expenses. But Target Corp. ultimately expects higher profit in fiscal 2015. As for its 17,600 Canadian employees, Target is offering 16 weeks of severance through a $70 million fund. But not everyone will be eligible for part of that pie. Target's exit now casts a thicker cloud of uncertainty over the rest of the retail invasion from the U.S. High-end department stores are flocking north. Nordstrom has already set up shop in Calgary, and will open five other stores in Toronto, Vancouver, and Ottawa by 2017. Saks Fifth Avenue plans to add as many as seven stores by 2016. Off-price retailer Marshalls crossed over in 2011, and now has more than 30 stores with plans to open more. Mid-priced U.S. retailers such as Ann Taylor, Loft and J. Crew are other recent additions to the Canadian market. Amanda Lang sat down with Diane Brisebois, the president of the Retail Council of Canada, to discuss Target's failure and what it means for the sector on Thursday's episode of The Exchange.